Posted on October 28, 2013 - Get free updates of new posts here. 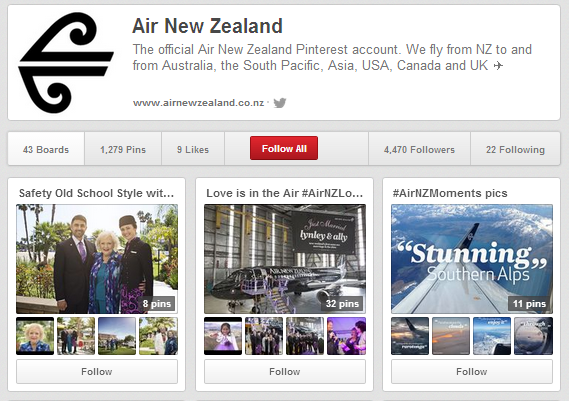 Pinterest is a social media network used by 5.63% of New Zealand’s population where people ‘pin’ images that they find interesting so they can share them with their followers. As a virtual scrapbook, the main users of the website are women over the age of 35 which is a hard demographic to target online, therefore Pinterest offers a great opportunity for advertisers. Generating a positive ROI from Pinterest can be hard, but the rewards for those that get it right can be well worth the effort with many studies showing that Pinterest is driving more website traffic than YouTube and Twitter combined. 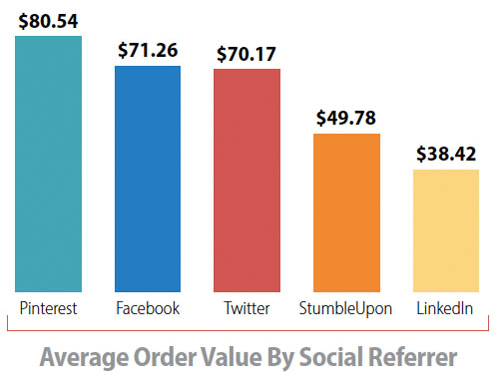 Pinterest users also tend to spend more than referrals from other social media networks with one study showing Pinterest having a $80.54 average order value as compared to the second top network, Facebook with $71.26. How do you get started marketing on Pinterest? The first step is to come up with a strategy that will work, the main part of which is deciding what you are going to pin. If you have high quality pictures, video or other visual content then your strategy should be to identify the right content on your site and pin it. If however you do not have enough of your own content there is still the opportunity to build brand authority, build followers and generate conversions on Pinterest by identifying high quality shareable images from third parties. Once you have identified the content your target market will respond to you need to start posting this content. Create a Pinterest business account with a high quality version of your logo and full details of your business with links to your Facebook and Twitter accounts. The next step is to start pinning! I recommend pinning new pictures or videos daily but this decision should be purely based on how much time you can dedicate to the strategy. Ensure with every pin that you write you also write a clear description – this is your opportunity to sell your product or service so use it. There is a 500 character limit in the description. Ensure you link to the website or blog that the image or video is taken from, preferably your own website or blog. Ensure you do not use URL shorteners as these will show a Pinterest warning once clicked. Organise your pins into categories called boards which allows your followers to quickly get to the content they want to see. Surprisingly, pins with price tags included get 36% more likes than those that don’t, so if you are an eCommerce site ensure you include the price and enable ‘rich’ pins which will keep the prices updated on all repins if you later change the price. Ensure that ‘Search Privacy’ is turned off in your account settings to enable your pins to show in search results. Ensure that you have a ‘Pin It’ button on every page of your website to allow quick pinning of your content by other Pinterest users. Once your strategy is in place you can start to improve it by generating infographics, explainer videos and other high quality content to pin. You can also run competitions and utilise other strategies to increase sharing and more importantly the conversions generated. Pinterest are also experimenting with ‘Promoted Pins’, this is not yet available but it will likely be soon and utilising this in combination with an organic strategy will fast track your results. 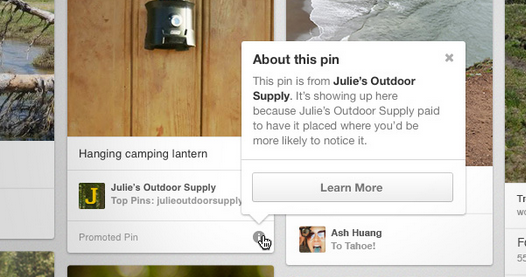 An example of a ‘Promoted Pin’ which Pinterest is currently experimenting with. Pinterest recently closed a new round of funding, raising US$225million which values the social media site at US$3.8 billion. 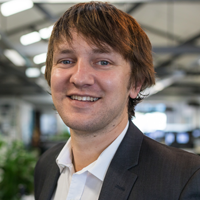 That’s a huge market capitalisation and one that will demand a return which will come predominantly from advertising so there are sure to be a lot of exciting new products offered by Pinterest in the future.